Want a piece of Chicago-Kent history? The Alumni Association has bobbleheads of Professor Ralph Brill available. Email alums@kentlaw.edu for details. I am gratified by our alumni's increasing level of engagement with the law school. Whether it's attending the new, highly successful CLE & Networking Series (hundreds of alumni have already registered! ), hosting Chicago-Kent students as externs, or serving as Alumni Ambassadors to help recruit the best students to Chicago-Kent, the support of our alumni community is a significant factor in our success. The Alumni Association is announcing a new opportunity for alumni to connect with students: ConneKtions @ Dinner. Alumni are invited to host small groups of students for dinner during the week of March 5 in their homes or at local restaurants, offering students the chance to network with alumni in a more intimate setting and gain valuable career insights. If you'd like to host a group (co-hosting is encouraged), sign up at www.alumni.kentlaw.edu/connektions by February 13. In addition, we have extended the deadlines to sign up to be an Alumni Ambassador or host a Chicago-Kent extern to February 2. As many of you know, applications to law schools have fallen 16% nationally this year, so the competition for promising students will be even more intense. Your help in persuading an admitted student to attend Chicago-Kent can be critical. For rising 2L students in particular, externships provide a vital step to learn about career pathways and to start networking at an early stage in their law school years. Sign up today, and help us continue to grow an active alumni community! ConneKtions @ Dinner is an opportunity for alumni in Chicago to host a small group of students at local restaurants or in their homes to build a stronger Chicago-Kent community. We are looking for alumni hosts for March 6-8. More details are available online. Sign up to be a host by February 13. Help us celebrate alumni who devote their careers to the public good by nominating a fellow alumnus/a for The Honorable Abraham Lincoln Marovitz '25 Public Interest Award or the Outstanding Pro Bono Service Award, or an organization for the Public Interest Partner Award. 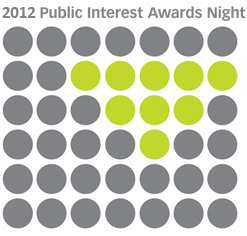 Submit your nomination by Friday, February 3, and save the date for the 5th annual Public Interest Awards Night on Thursday, April 26. Consider hosting a Chicago-Kent student as part of the Access2Practice Externship Program for the 8-week summer session, May 21-July 12, 2012. Please complete an Externship Interest Form by February 2. The Kent Justice Foundation's (KJF) annual spring auction raises money to support its fellowship program for public interest law students. Alumni are encouraged to make in-kind donations, including sports tickets, gift certificates, or services (allowing a student to shadow you for a day or taking a student out to lunch to discuss your career). Contact kjf@kentlaw.edu for more information, and save the date for KJF's auction on Thursday, April 5. Nominations are now open for the Burton Awards in Legal Achievement. 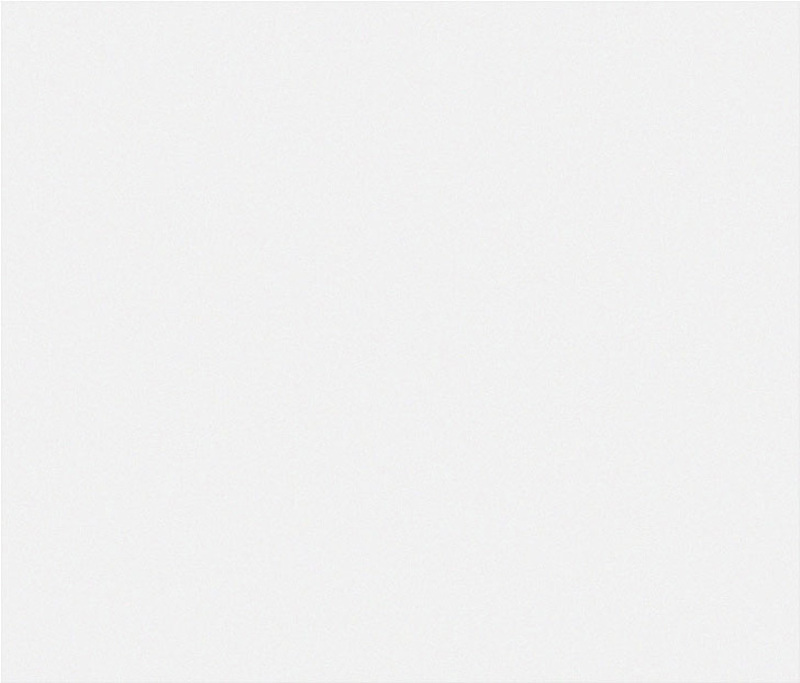 Started in 1999, this unique national awards program helps reward great achievements in law, particular in legal writing. To see all of the nomination categories and due dates, visit http://www.burtonawards.com/applications.html. Thursday, February 9, 2012 | 6:00-8:00 p.m.
Thursday, February 23, 2012 | 6:00-9:00 p.m.
Wednesday, April 18, 2012 | 4:30 p.m.
Thursday, February 2, 2012 | 6:00-8:30 p.m.
Tuesday, February 7, 2012 | 5:00-8:00 p.m.
Thursday, February 16, 2012 | 6:00-8:00 p.m.
Tuesday, March 13, 2012 | 6:00-8:00 p.m.
IIT Alumni Gathering in Washington, D.C.
Tuesday, March 20, 2012 | 6:00-9:00 p.m.
National Press Club, 529 14th St. NW, Washington, D.C.
March 26, 2012 | 7:00 p.m.
Wednesday, February 1, 2012 | 6:00 p.m.
2012 Chicago IP Colloquium: "Juror Responses to Music Copyright's Lay Listener Test"
Tuesday, February 7, 2012 | 4:00 p.m.
"Improving the Value of Patent Challenges"
Tuesday, February 21, 2012 | 4:00 p.m.
Tuesday, March 6, 2012 | 11:30 a.m.-1:00 p.m.
Wednesday, March 7, 2012 | 3:00 p.m.
2012 Chicago IP Colloquium: "Trademarks vs Free Speech: ICANN and the New gTLD Process"
Tuesday, March 20, 2012 | 4:00 p.m.
Friday, March 30, 2012 | 12:00-5:00 p.m.
More than 160 alumni attended the first program of the CLE & Networking Series: Ethical Issues of Bad Lawyer Behavior and the networking reception afterward. Thank you to the Hon. Lauretta Higgins Wolfson ‘88 for serving on the panel! See photos from the reception on Flickr. Chicago-Kent competing in the finals of the National Moot Court Competition in New York City, after winning the regional tournament held in November at Marquette University Law School in Milwaukee. As of this publication, the team has advanced through two rounds and continues in the competition. For updates, follow @CKMoot on Twitter. 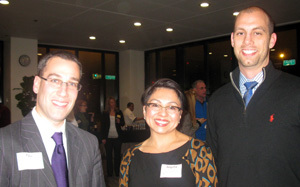 (L-R): Paul Miller '00, vice president of the Chicago-Kent Alumni Board of Directors, and Angela Zeman '03 & Michael Aschenbrener '07, executive board members of the Chicago-Kent Young Alumni Council. 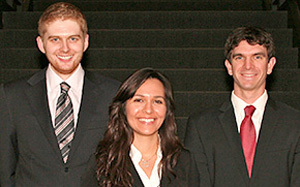 (L-R): Jack Kennedy '12, Helena Gonzalez '12 and David Jorgensen '12. Have a new job, a promotion, or new community involvement? Are you recently married or have you welcomed a new baby? Share it with your classmates! Submit class notes at www.alumni.kentlaw.edu/submitnote.